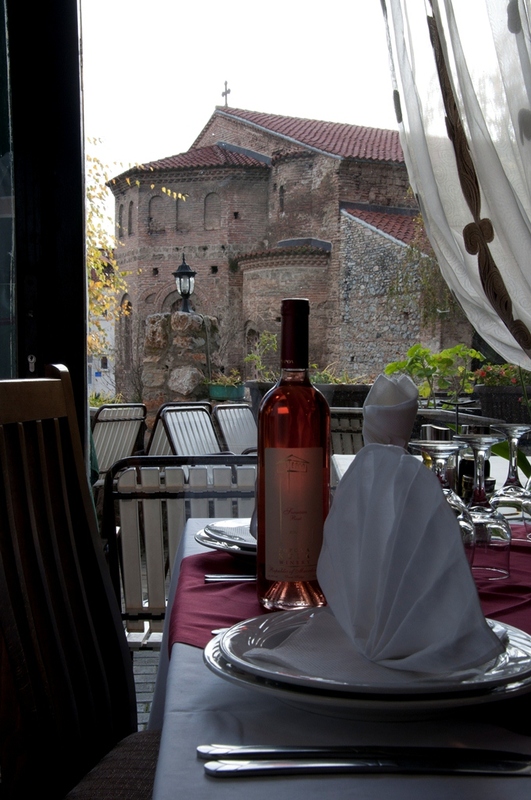 A cozy and relaxed restaurant far from the city noise, in the intimate atmosphere you can enjoy in the specialties from the macedonian climate. In the evening hours you will have pleasure with the sounds of the old city music. 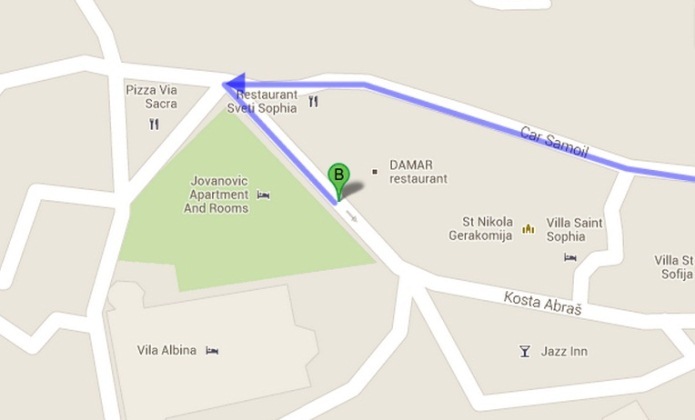 The Restaurant "Damar" is placed in the very center of the old city across the church St. Sophia. We arrange special business dinner according to your wish. 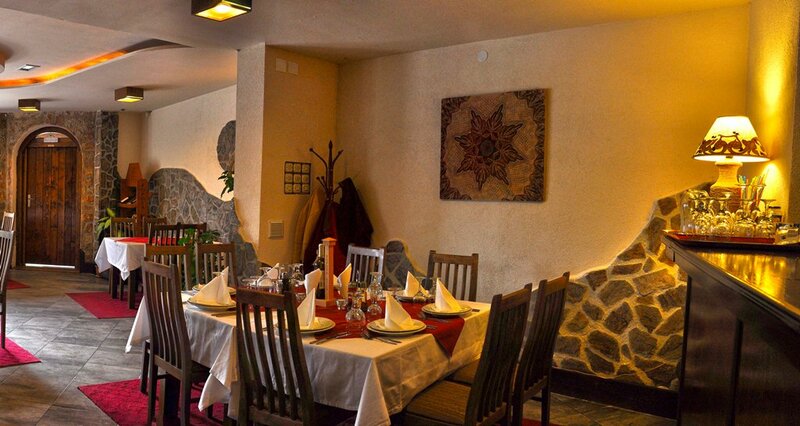 The entire restaurant is build up in old style, natural materials and taking care of the old way of preparing food (slow food) and one of the most delicious Macedonian cuisine specialities.